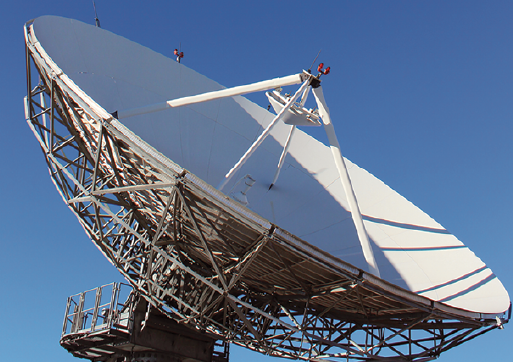 Moving from a teleport operator to a satellite operator creates a unique position for NewSat in the market. Constantly evolving, teleports are becoming a bigger part of the telecommunications ecosystem to support a vast array of technologies, including internet backbone access, server collocation and video-streaming. 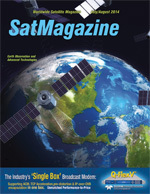 While satellite technology for the most part has not changed exponentially, platforms and technologies utilized by teleports are making innovative advancements, processing more data at faster speeds as the world’s insatiable bandwidth appetite continues to grow; ultimately reorganizing the satellite industry. The explosion of user demand for “anywhere, anytime” connectivity has driven satellite operators to build bigger satellites with increased capacity. Smart devices and data heavy applications such as video, the emergence of OTT television and advancements across DTH and UHDTV, as well as the increasing demand for commercial mobility requirements, have seen data levels soar. In fact, the research and analysis firm, NSR, projects that total industry revenues from leased C-, Ku- and Ka-band transponders—as well as the wholesale equivalent revenues from leased HTS and MEO-HTS capacity—is projected to top US$18.8 billion in the coming ten years. That’s up from US$11.2 billion in 2012, demonstrating the ever-increasing demand for more and more connectivity. Subsequently, the push for more capacity in the sky is driving change on the ground. This has resulted in more complex networks, as operators aim to meet user expectations which have been standardized by their day-to-day ‘at home experience’. The World Teleport Association (WTA) highlighted the evolution of the teleport segment, as well as the challenges and opportunities that come from complex networks in their recent report, The Risks and Rewards of Delivering Complex Network Services, defined as a network involving multiple inbound and outbound transmission paths, multiple media, data processing and management and ongoing network management systems, complex networks are now providing the solution to help meet customer expectations. As highlighted by the report, essential technological advancements have assisted the role of teleports in the delivery of complex networks. Antenna manufacturers are developing products that enable multiple frequencies to be received such as Ultra High Frequency (UHF) through Ka-band while modem manufacturers have continually worked with DVB standards to increase throughput for many years, as well with higher-order modulation and adaptive coding and modulation to increase the transfer speed and mitigate weather conditions. Further, the improvement of modems from processing 30-60Mbps to 100-200Mbps have increased networks’ capabilities. Carrier-in-Carrier techniques now provide bandwidth savings. These are important technological advancements for teleports and enables them to deliver better service to their customers. Traditionally, teleports have been independently owned and operated, with satellite operators occasionally acquiring teleports to provide vertical services to end-users. One company that is presenting themselves differently is Australian based, NewSat. 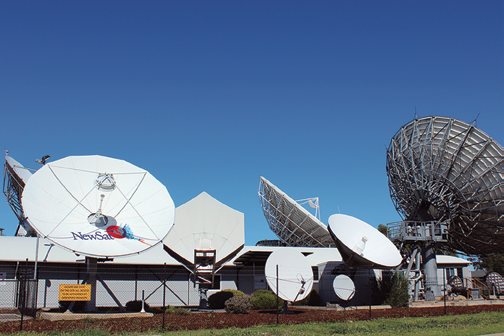 A key provider of commercial satellite services today, NewSat is currently making the transition from a teleport operator to that of a satellite operator with their Jabiru Satellite Program*. A world’s first, NewSat’s CTO David Ball said—while the advancements made in the sky have been essential, the innovations on the ground have also been highly significant and have allowed NewSat to deliver the high quality services the company’s customers have come to expect. 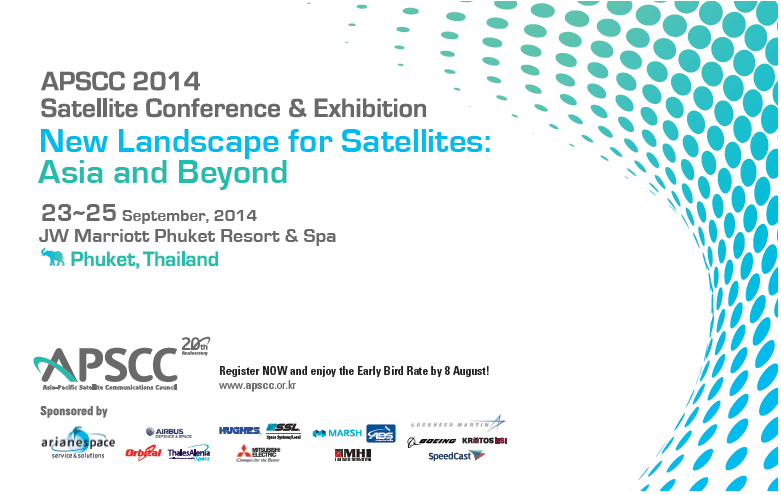 *NewSat will launch their first satellite, Jabiru-1 on an Ariane-5 ECA in 2015. Jabiru-1 is currently being constructed by Lockheed Martin. The satellite completed Critical Design Review in March of 2014.